This 5-reel, 25-paylines game offers a 8 free spins bonus and expanding sticky wild for even higher wins. 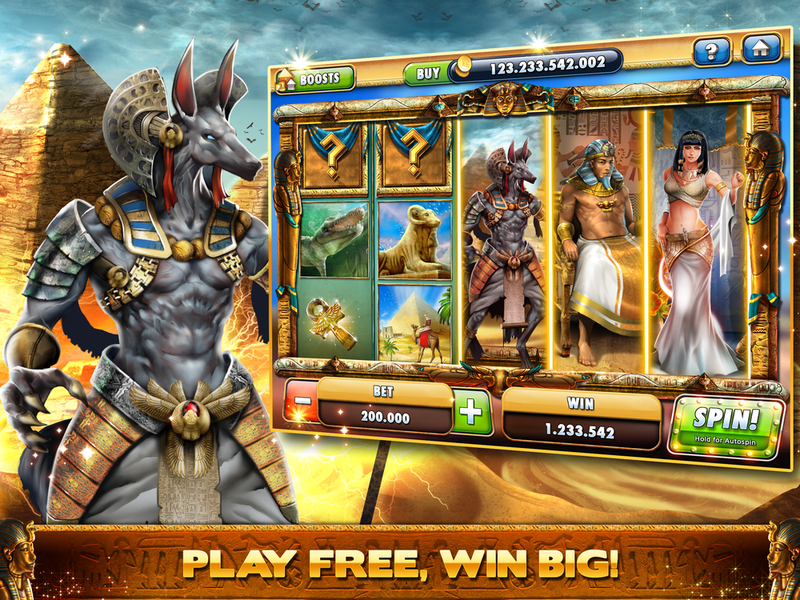 Experience ancient Egypt in this amazing game with stacked symbols on 30 paylines. Discover mystery symbols and win free credits in the risk bonus game. 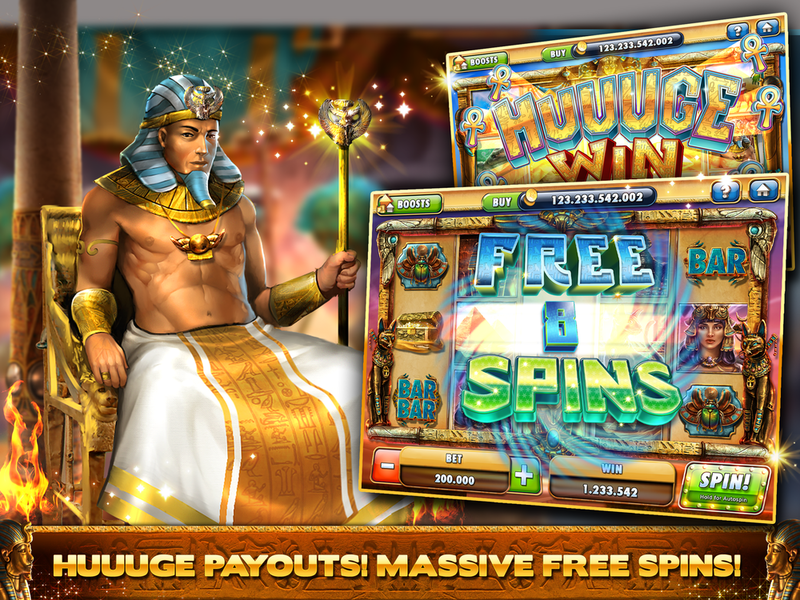 Play for free Cleopatra Casino slots, blackjack and video poker and join thousands of players who are already winning!